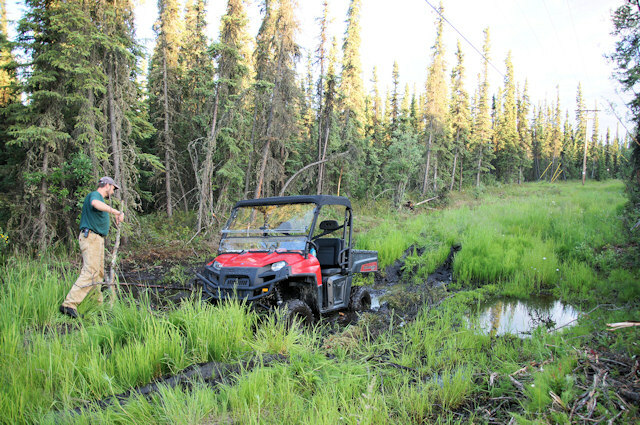 This entry was posted in Trails and tagged 4-wheeler, alaska, ATV, drive, easement, ice road truckers, jack jessee, mud, nature, off road vehicle, side-by-side, stuck, swamp, trail, vehicle, water, winch. Look’s like a good ride after all Keep wheeling on 4 or 18 wheels God bless you. I bet its not the First time this old boys been stuck. Professional trucker can handle this kind of little troubles 🙂 Keep on trucking! Greetings from Finland! Hi Jack, Long time IRT fan and ATV/MC nut. I spent a couple of weeks around Wasilla about 10 years back and have been thinking about going back with the 4 wheelers for a while now. I’m thinking Oct.-Nov. would be the best time once the skeeters die down and before the deep snows. Riding all the coal country down here in VA.,WV, TN. and Kentucky is wearing thin. Any tips on guides or good areas to ride would be appreciated. BTW, your cousin BJ is my neighbor and your name came up the other day when someone mentioned the show, small world. Anyway be safe and keep on trucking. 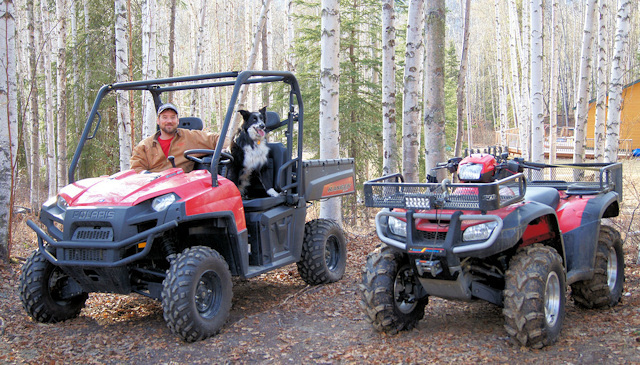 Jack says: Hi Kevin, no clue about trails around Wasilla but I know a few near Fairbanks. 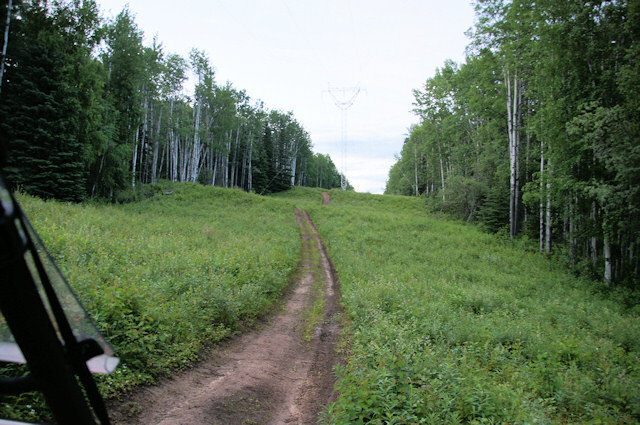 We like the White Mountain Trails accessed from the Steese Highway and there are a couple good ones off Chena Hot Springs Road. Wish I could help you more but I’ve been working too much these last couple of years and haven’t done a lot of searching for good trails. Extra points for naming that mountain !